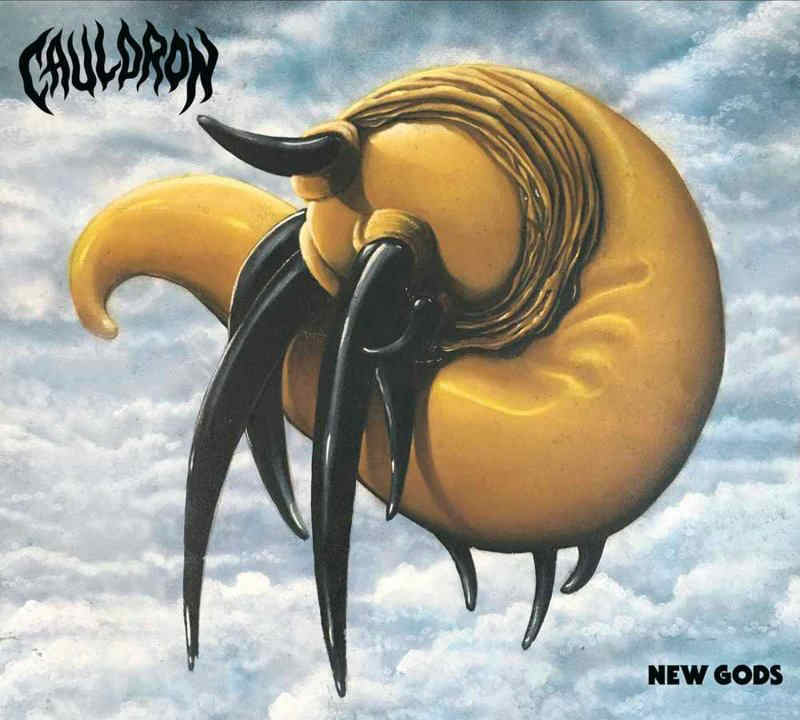 CAULDRON, heavy metal trio from Canada, recently revealed details for their upcoming album. For the follow up to their critically-acclaimed 2016 album “In Ruin”, Jason Decay (lead vocals/bass), Ian Chains (guitar) and Myles Deck (drums) together with producer Chris Stringer honed and recorded the songs at Union Sound in Toronto for what would become “New Gods”. “New Gods”, the group’s fifth full-length studio record, once again promises a strong emphasis on songwriting and melody, complete with high-end organic production to match.